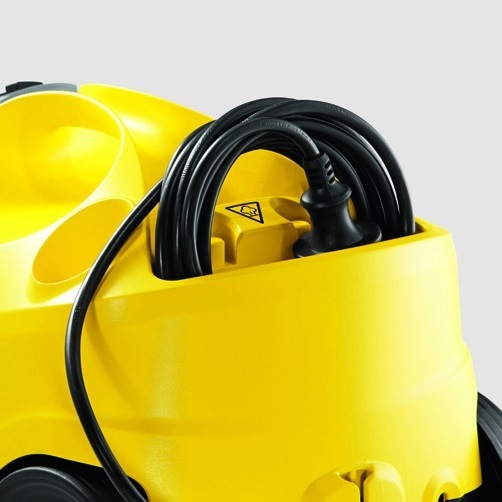 The SC 4 steam cleaner is easy to use and features integrated cable storage, accessory storage compartment and floor nozzle parking position. 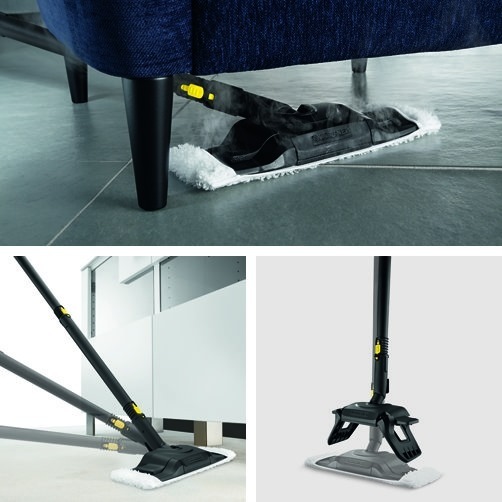 The floor nozzle Comfort Plus with flexible joint and larger cleaning surface ensures ideal ergonomics and impeccable cleaning results. The innovative contactless cloth changing technology is practical and convenient. The steam intensity can be adjusted to the surface and dirt with the two-level steam control. Versatile accessories leave fittings, tiles, hobs, exhaust hoods as well as tiny cracks and crevices sparkling clean. Stubborn dirt is also quickly removed. 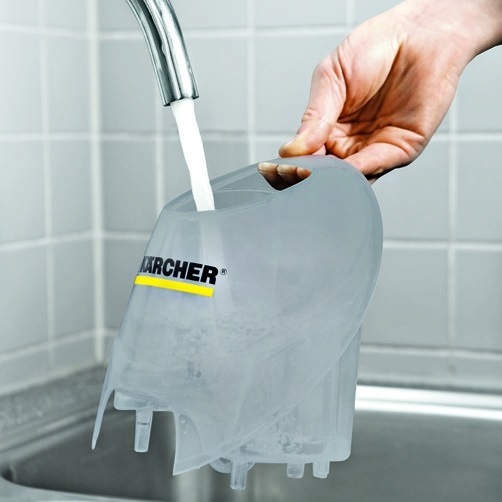 The continuously refillable, removable water tank enables non-stop cleaning. 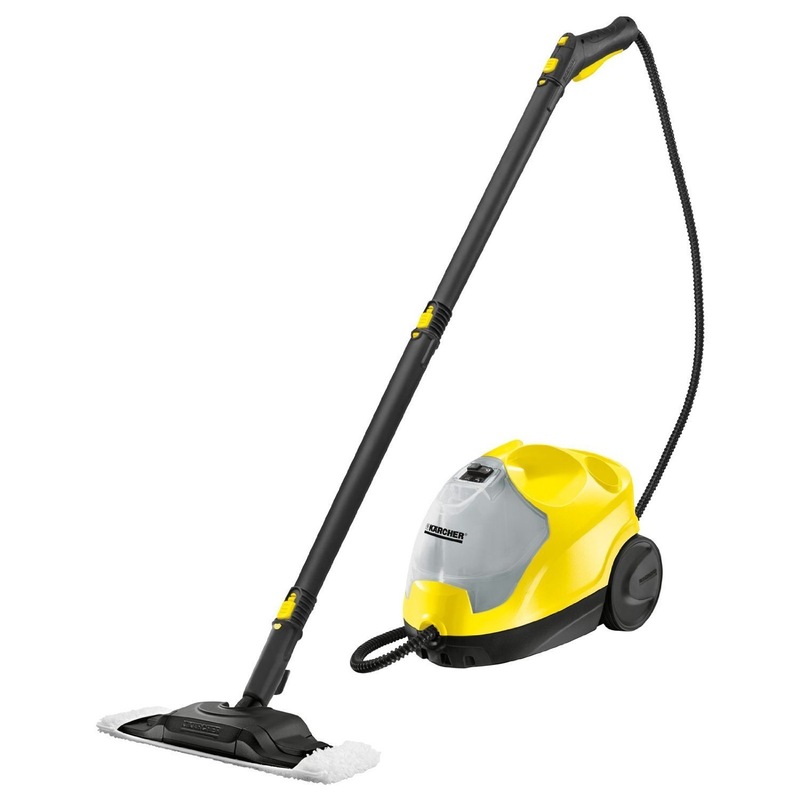 The SC 4 cleans without chemicals and is suitable for use around the home. Thorough cleaning with the Kärcher steam cleaner kills 99.99% of all common household bacteria on hard surfaces around the home.